Despite some tough seasons and summer wash-outs, results from the Wheatbelt NRM 2015-2017 planting seasons are becoming increasingly evident, with farmscapes transforming. Where plantings have become well-established, patches of waterlogging or salinity have improved, erosion control has been boosted, and new vegetation is now deflecting harsh winds. Farmers have noted insect-eating birds coming to paddock edges where they haven’t been seen before, and waterways that were choked with sediment and were just boggy holes have become healthy corridors providing refuge for our native species. 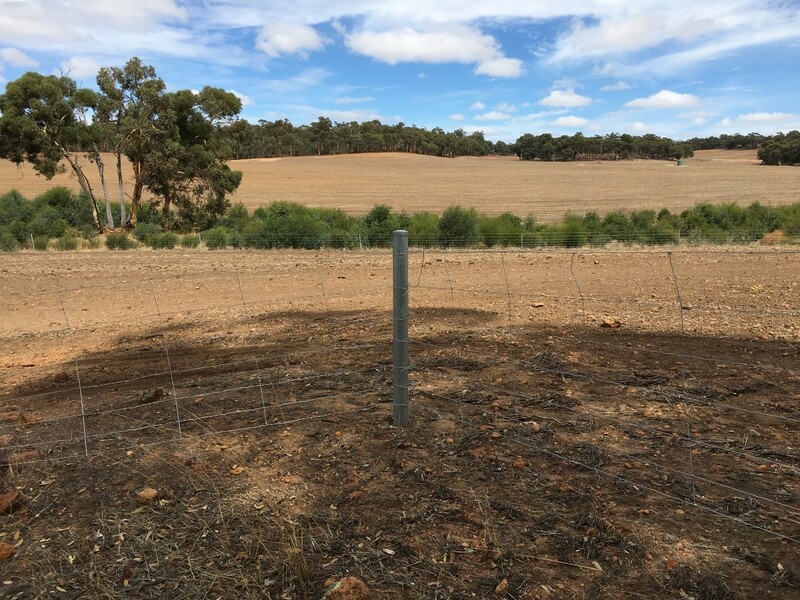 Although the results of revegetation work can seem far off on the day of planting, a few years of growth can make them quite real. People are sometimes disheartened after the first summer post-planting, when they notice a percentage of seedlings lost, but as the survivors grow bigger and stronger, the overall effect can be seen and people are often pleasantly surprised.